At the end of April, Google set up its own hardware division and appointed former Motorola president Rick Osterloh to run it. The idea was to bring the company’s various gadget projects under a single umbrella. Now, The Telegraph’s sources say that Google is gearing up to design and manufacture a smartphone on its own – representing a major shift from its standard strategy of partnering with major handset makers like LG, Huawei and HTC to develop Nexus devices that showcase the Android platform. The phone is slated to launch near the end of this year; Google is believed to be in talks with mobile operators about the release. It’ll be interesting to see what this means for all the hardware firms Google partners with to build Android and Chrome OS devices, as well as for the Android platform itself. Speaking to Recode’s Walt Mossberg at the Code Conference earlier this month, Google CEO Sundar Pichai said that the company is investing a lot more effort into phones, but didn’t specify whether it would begin building its own handsets. There’s a chance that this might alienate hardware makers, or prove to be a step towards Google starting to close up access to Android. But that wouldn’t be a smart move: one of the reasons Android enjoys more than 80 percent of the mobile OS market share globally is because a wide range of manufacturers can customize and market products for various price ranges, languages and regional preferences. 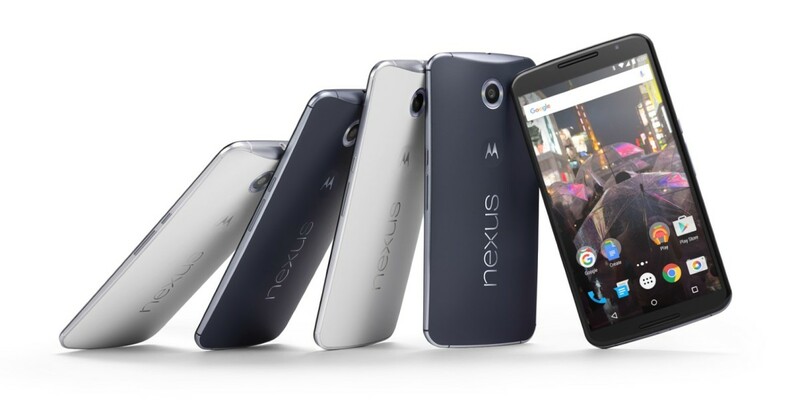 So, should we be more excited about a Google-built phone than a Nexus one? Google already works closely with manufacturers on Nexus hardware, so it’s hard to imagine that the company’s in-house device will be much more optimized to work well with Android than one developed by a third-party hardware company. However, it might give Google’s new hardware division a chance to show us what it’s made of and introduce some new design thinking into the hardware. The company has previously guided developers on what their software for the platform should look like with its Material Design language and resources, but hasn’t done much on its own to define the Android hardware experience.